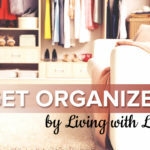 The following is a post from contributing writer Jasmine. Several years ago my daughter made me some beautiful hand-knitted dish clothes. They sat in a kitchen drawer for over a year because I just couldn’t bear to use something so pretty to clean my dishes. One day she opened the drawer, pulled out a dish cloth, and made me wash dishes with it. It is amazing how much more enjoyable washing dishes became. From that moment, I decided I wanted to use more beautiful handmade items in my daily life. 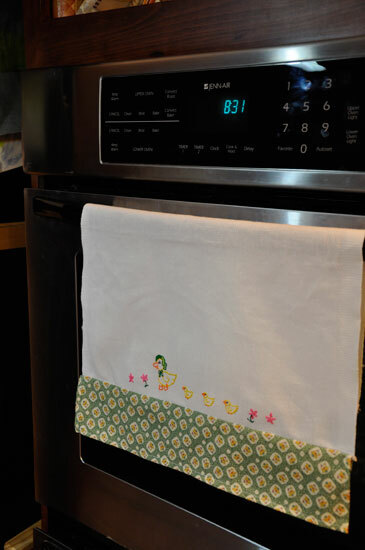 These simple vintage tea towels bring me back to the days when handmade items were a part of every homemaker’s daily life. 1. 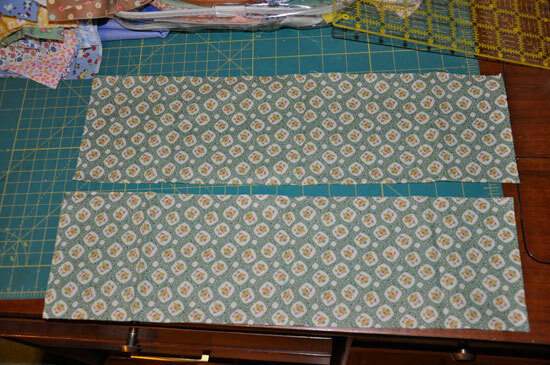 Cut two panels of the reproduction fabric (5 1/4 x 17 inches). 2. 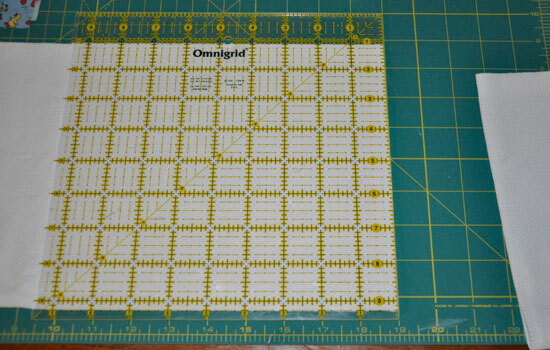 Turn under edges (of one of the panels) 1/4 inch. Press. Turn under 1/4 inch again. Press. 3. Sew around all edges. 4. Repeat steps 1-3 on second panel. 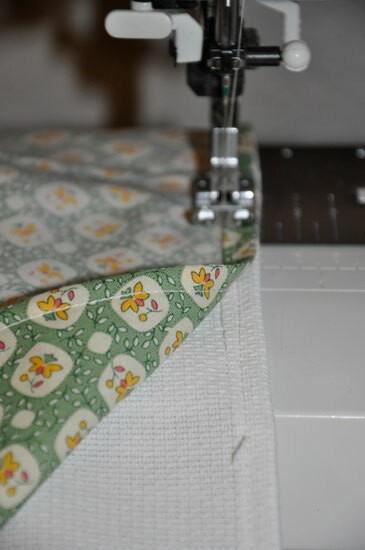 You should now have two hemmed panels measuring 4 1/4 x 16 inches. 5. 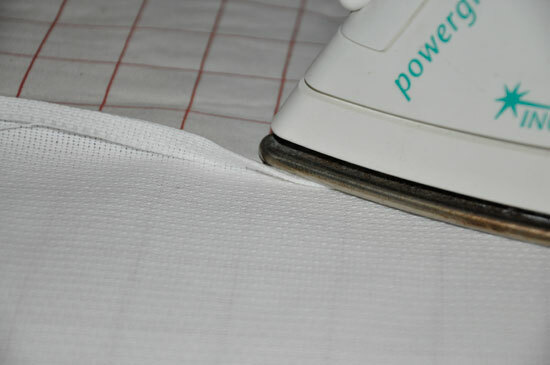 Cut one piece of toweling (21 1/4 x 17 inches). 6. 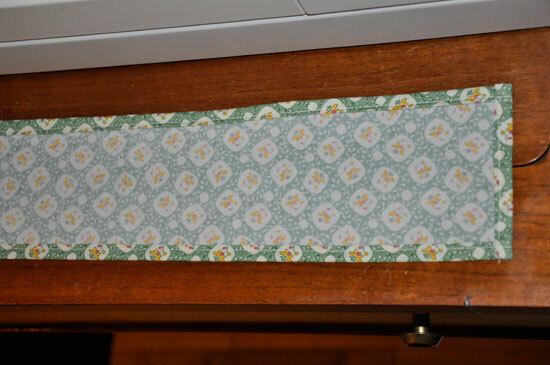 Turn under edges of toweling 1/4 inch. Press. Turn under 1/4 inch again. Press. 7. 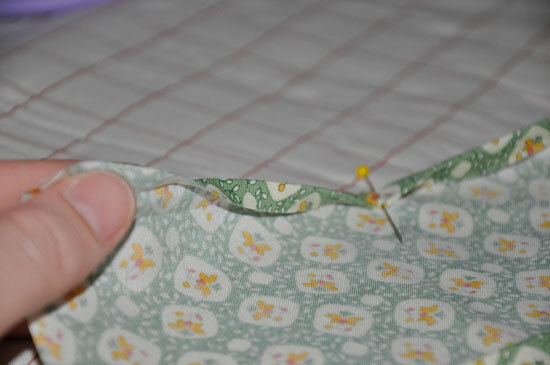 Sew one side of the toweling to a reproduction panel, leaving a 1/4 inch seam allowance. Repeat on the other end of the toweling with remaining panel. Press towel. 8. Embroider if desired. 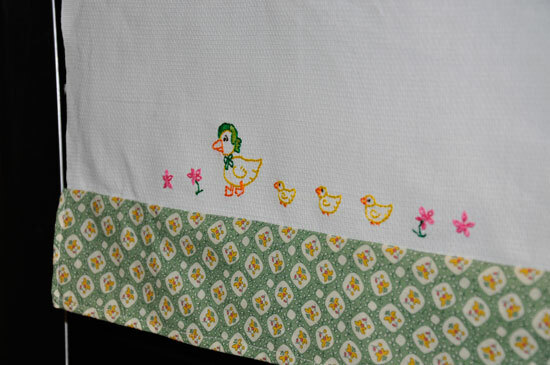 Here is the link to the ducky pattern I created for this project. Thanks Karen! No, I don’t mind you adding to the post at all. I love it when others are willing to share. I am going to have to try the finishing seam you mentioned. 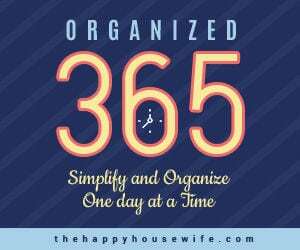 I am planning on helping my daughter make some for her hope chest so we will be be busy with these for a while. 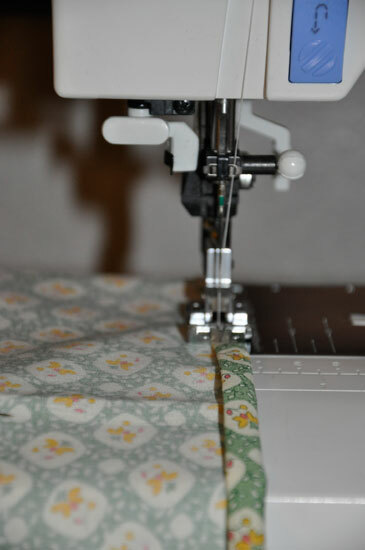 I think I could do this…as soon as I learn where the on button is on my sewing machine. 😉 I’m so trying this, for real! Thanks for sharing!